Rung to mark the 70th anniversary of V.E. Day. Last updated Saturday, 9 May 2015 at 18:35:56. First submitted Friday, 8 May 2015 at 20:50:19 by Phil S Gorman. 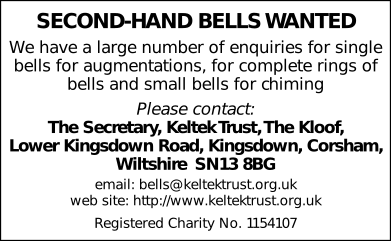 Sent for publication in The Ringing World on Friday, 8 May 2015 at 20:53:30.